Today’s post focuses on São Paulo, Brazil. Check out our other city guides and make sure to visit the SingularityU Global Hub to connect with Singularity University community members worldwide. The tenth-largest city in the world and the largest in the Americas, São Paulo is a unique place. Its size, diversity, and energy outweigh its traffic and concrete jungle. Here you can spend months visiting museums, theaters, concerts, restaurants, and parks without running out of things to do. Go to Vila Madalena and immerse yourself in the street art and charm of this vibrant neighborhood. Then visit Campus São Paulo and use the Beer or Coffee app to find cafes and interesting people, or stop by Sofá Café to experience the Brazilian way of preparing coffee. Startups or multinationals, hippies or hipsters, tech or business, you’ll find it all in this city that produces 40 percent of Brazil’s patents. Profession: Cofounder at Affero Lab, a corporate learning company that impacts more than one million Brazilians per year; PhD in Learning Psychology; Ambassador for the São Paulo SingularityU Chapter. Campus São Paulo is located in a six-story building filled with work and conference space, a café and game area, and an open balcony. Entrepreneurs, tech professionals, and investors can enjoy the free WiFi, participate in workshops, and join a community of like-minded peers. Cubo, the largest tech hub in Latin America, was founded by Itaú Unibanco in partnership with Redpoint e.ventures. It offers workspace, events, and the opportunity to be a resident. Fab Lab is a makerspace and digital lab located inside the engineering campus at Insper, a college focused on business, economics, and engineering. Every Thursday Fab Lab hosts Open Day, which allows visitors to use workspaces and machines like laser cutters and 3D printers. With chapters in over 90 cities worldwide, Impact Hub is an innovation network on a global scale and a community center at a local level. Members pay a small monthly fee for access to workshops, training, and event spaces. A unique and inviting coffee shop, Sofá Café is also a research center about coffee that offers courses and consulting services for small businesses and restaurants that serve coffee. In a city as big as São Paulo, it is very difficult to choose just one region. 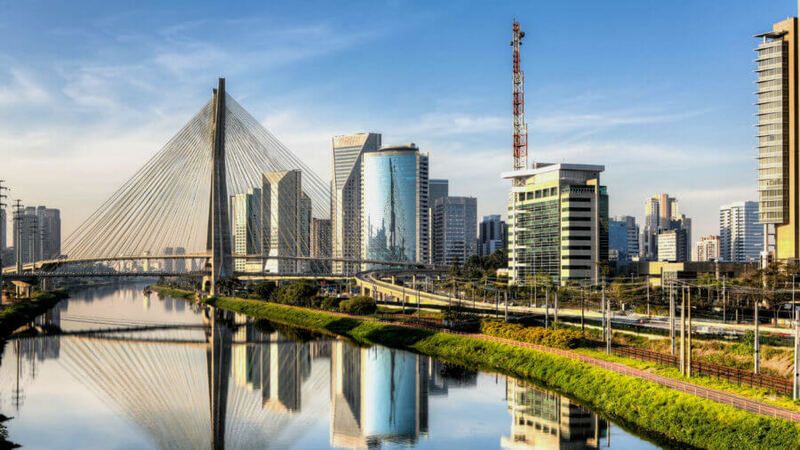 But Paulista Avenue and the Pinheiros neighborhood are the best places to find startups, coworking spaces, and tech companies. 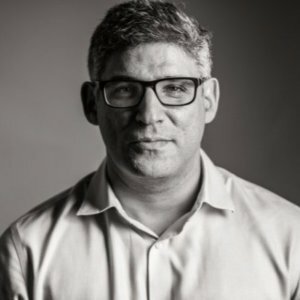 Monashees is a people-driven Brazilian venture capital firm that invests in entrepreneurs working in industries as diverse as fintech, agricultural technology, and e-commerce. 99, the first Brazilian unicorn, offers a taxi service or peer-to-peer ridesharing via a mobile app. 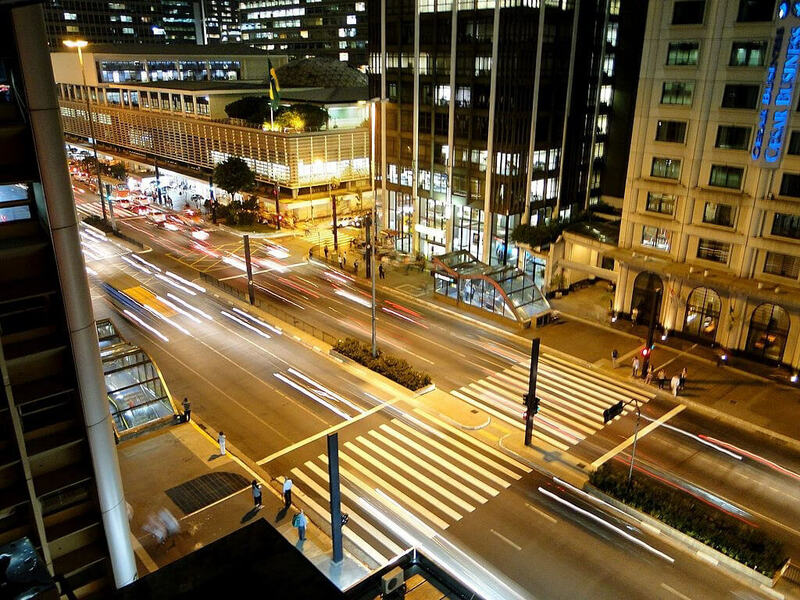 In São Paulo, taxis may use special lanes to avoid traffic at an extra cost. 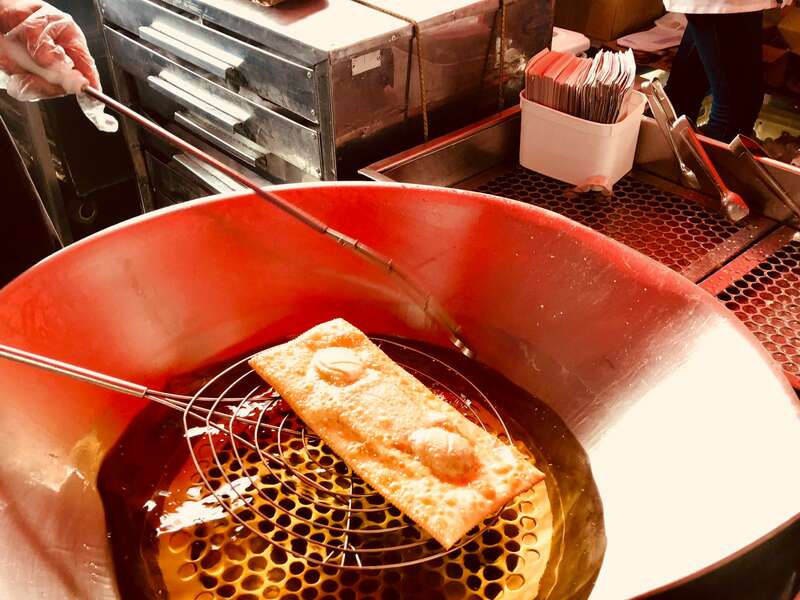 With 11 Michelin-star restaurants in São Paulo, this might sound crazy, but you have to go to one of the many street markets (feira livre) and try the pastel: a savory dish made from dough folded in half, filled with cheese, meat, or assorted fillings, then fried in vegetable oil and served wonderfully crispy. A small house where Brazilian musician and producer Mancha Leonel promotes shows and festivals celebrating the Brazilian indie music scene. Every Sunday, this São Paulo flagship street is closed to car traffic. Along this avenue you can visit several museums, see street musicians, ride a bike, or just wander and appreciate São Paulo’s diverse population. Atados is an online social platform that facilitates communication between volunteers and organizations; past volunteer projects include working with students and revitalization of a nursing home facility. Universidade de São Paulo (USP) is the largest and most prestigious educational institute in Brazil. In addition to its 25 different colleges, University of São Paulo campus (known as Cidade Universitária) is a great place for running and cycling.